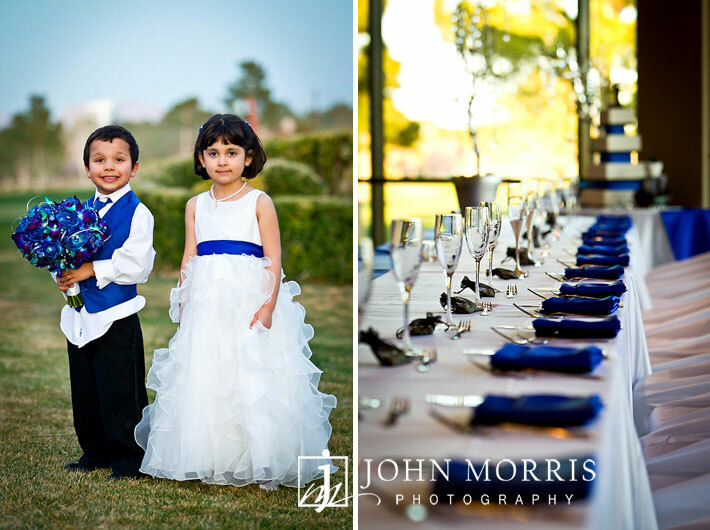 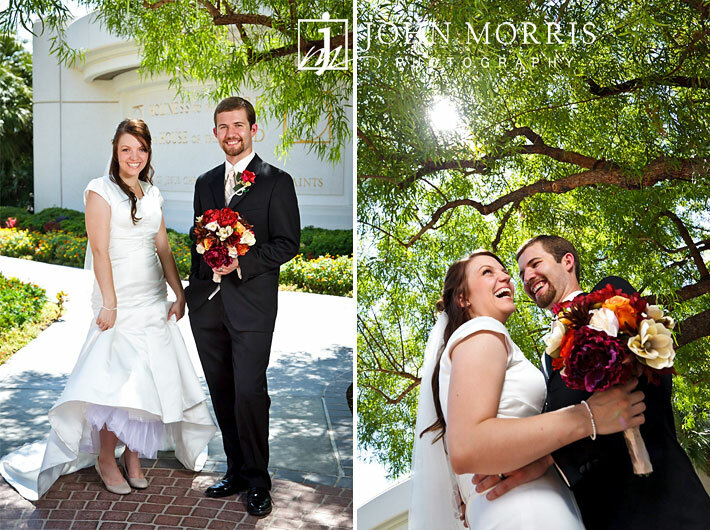 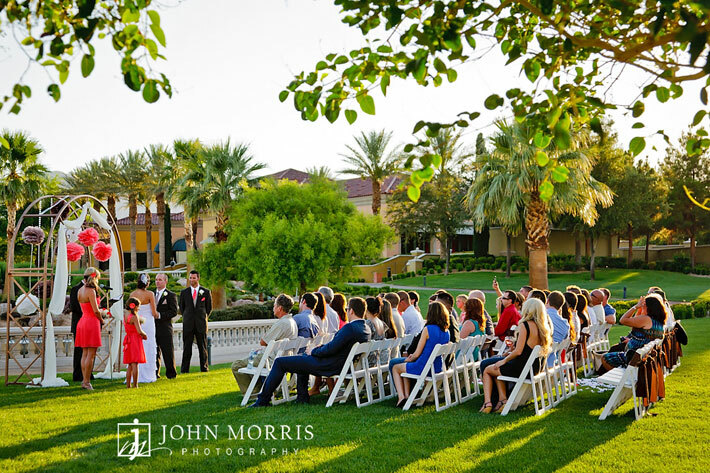 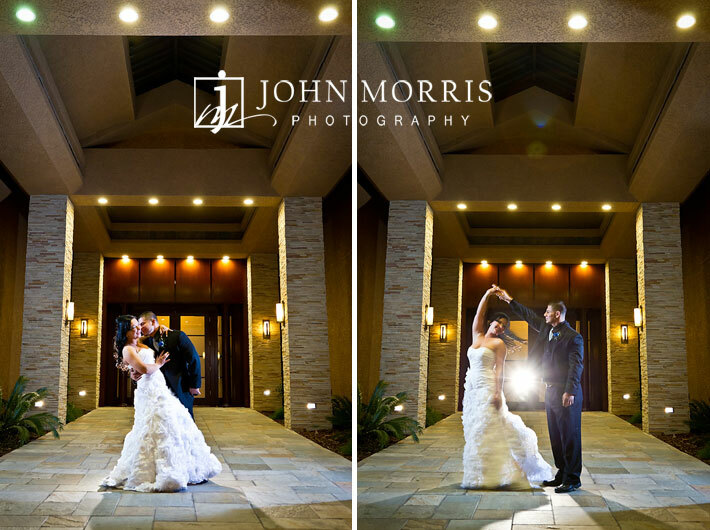 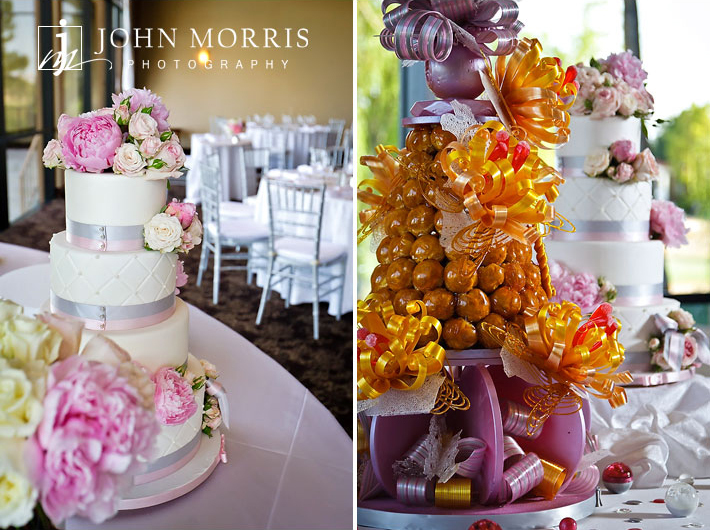 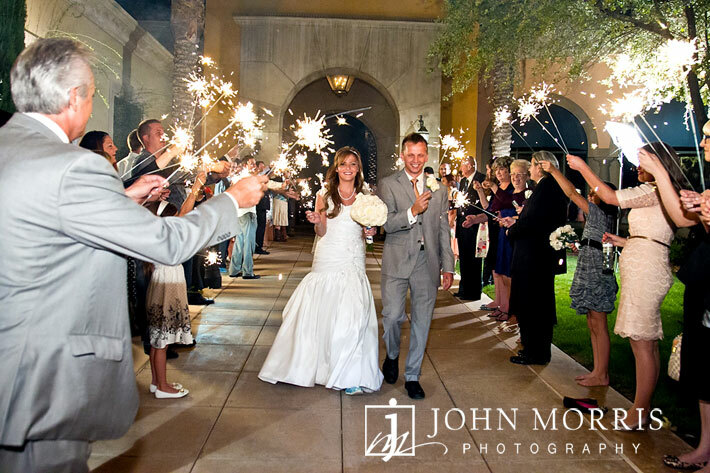 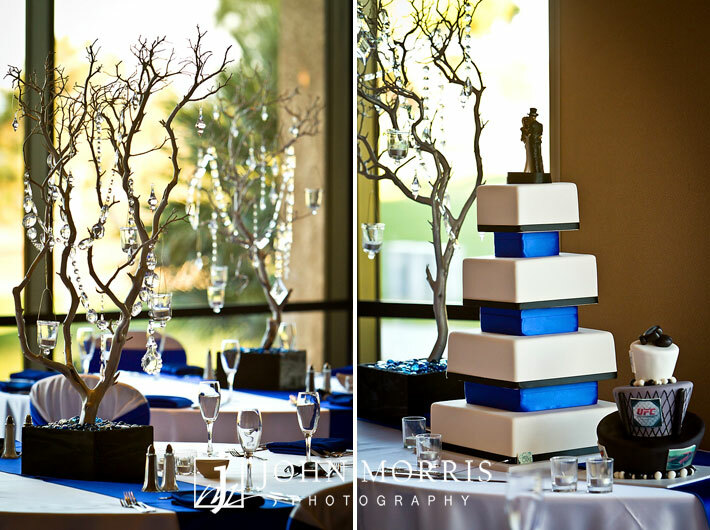 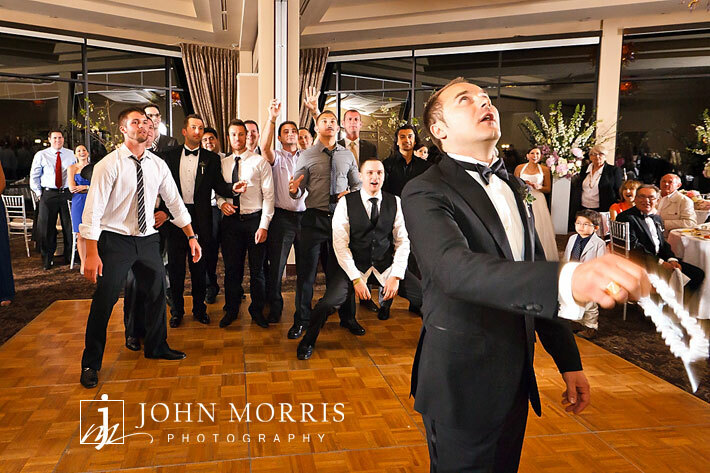 Las Vegas Photographer | John Morris Photography | Las Vegas event and wedding photographer. 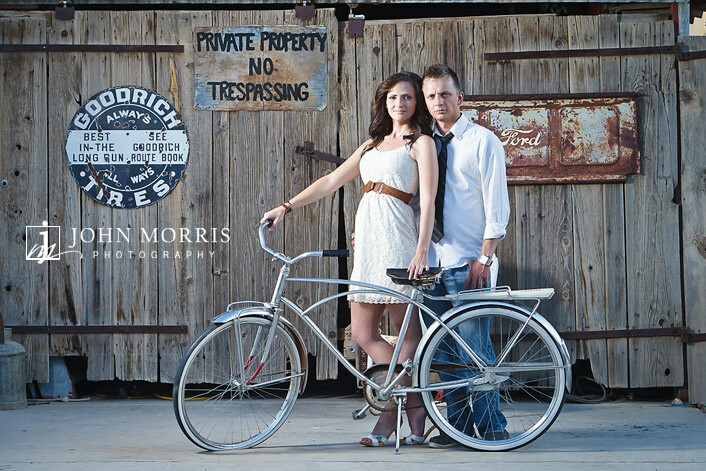 No, Beth Ann and Dan aren’t models, but you wouldn’t know it looking at these photos! 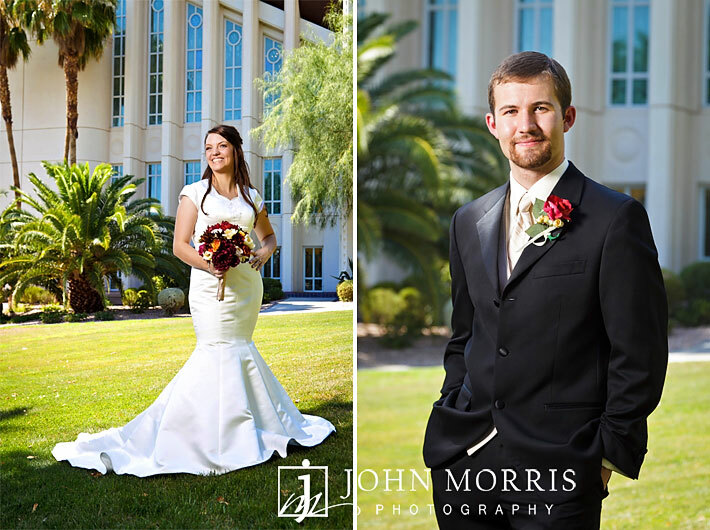 They were naturals in front of the camera and it was a blast photographing their Las Vegas wedding. 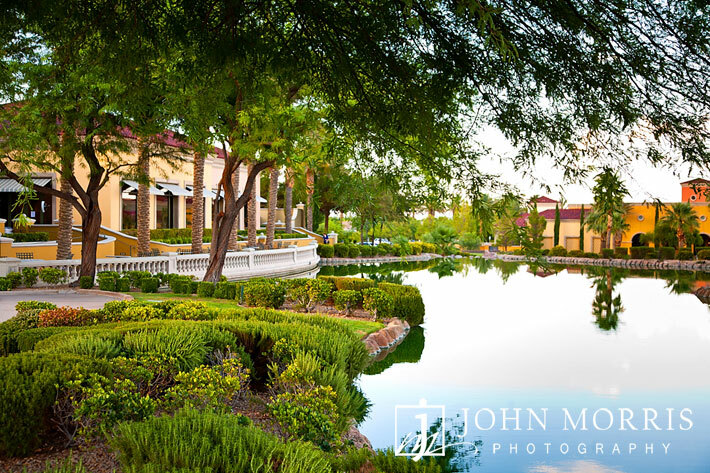 They had a fun Vegas-style wedding and wanted their photos to reflect the glitzy side of Las Vegas, but they also wanted some of the more natural, photojournalistic style images they saw on our website. 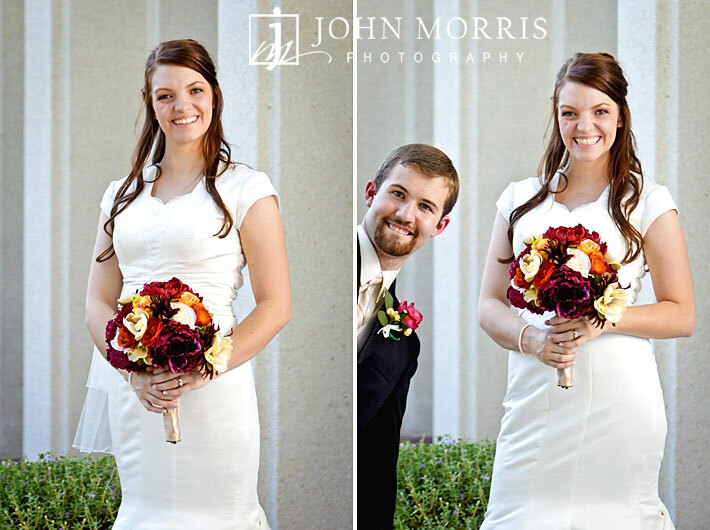 So, that’s exactly what we did. 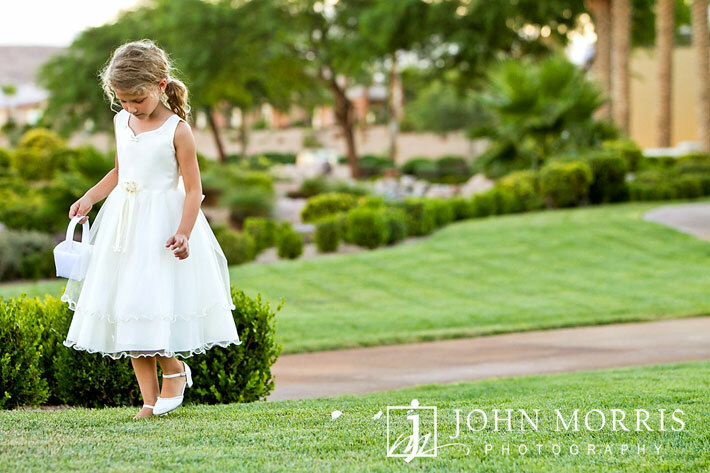 I have always been attracted to trees and greenery, so we started off with a few soft, romantic photos amongst some beautiful green trees. 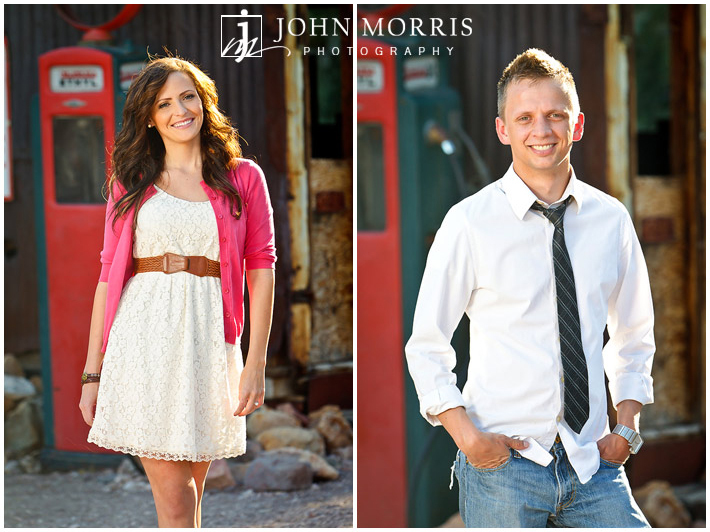 It was great getting to know these two and watching them interact with one another. 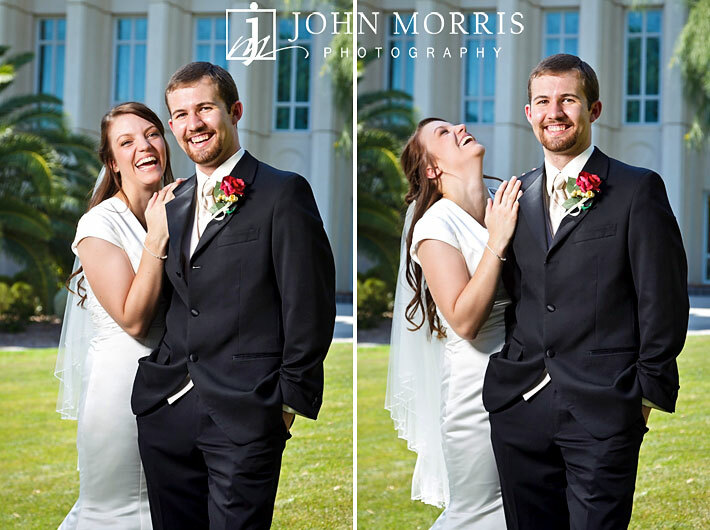 Despite his tough exterior, Dan turned out to be a pretty funny, laid-back guy and was always very attentive to his new bride. 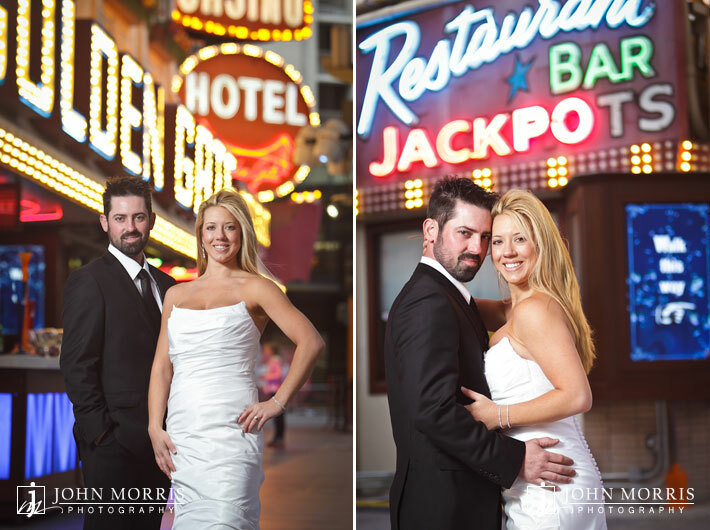 Next, we headed to the Las Vegas Strip and then downtown to Fremont Street to capture these urban Vegas themed images. 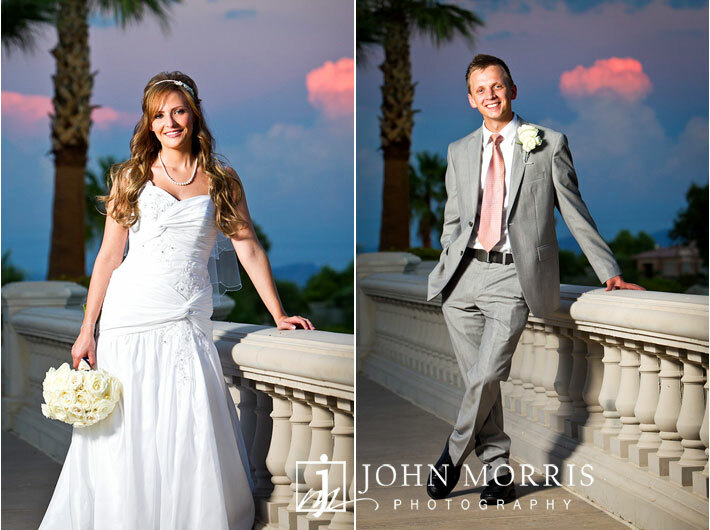 Beth Ann told us during her search for wedding photographers in Las Vegas, she looked for versatility and our work stood out because of the wide range of images we showed. 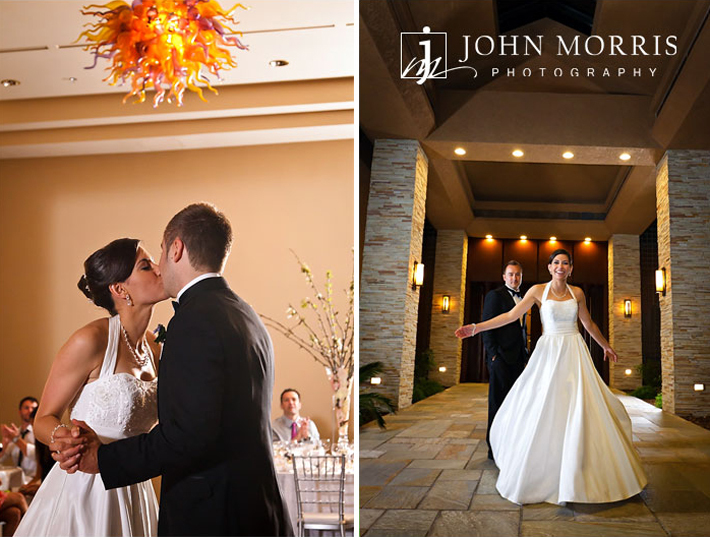 She was also attracted to our crisp, clean style and knew that she wanted to book us right away. 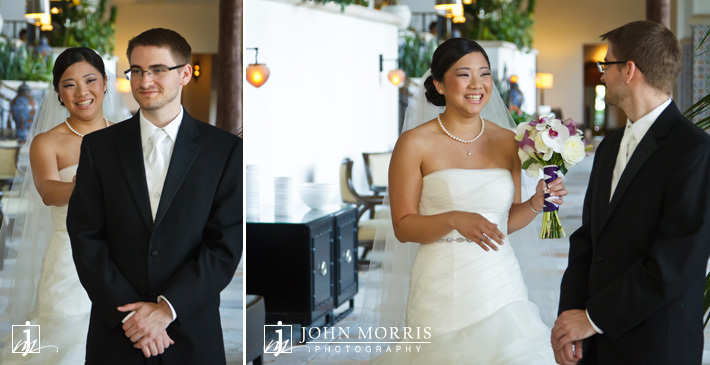 It’s always flattering to hear such gracious compliments from a bride. 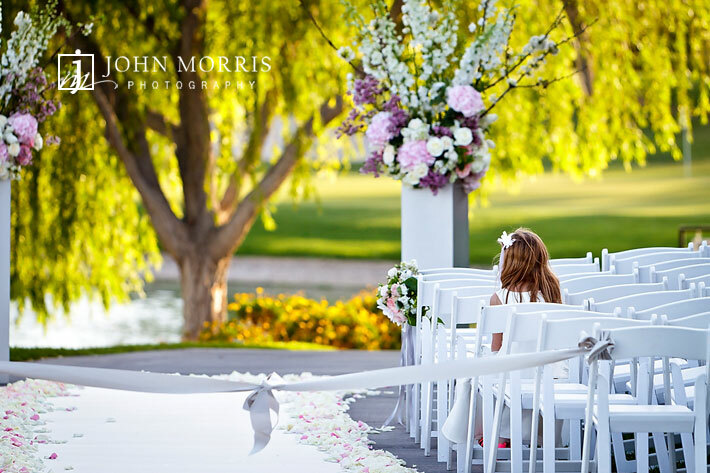 It’s an honor to be able to celebrate such an important day with our newlywed couples and we are simply delighted to have met and worked with these two wonderful people.